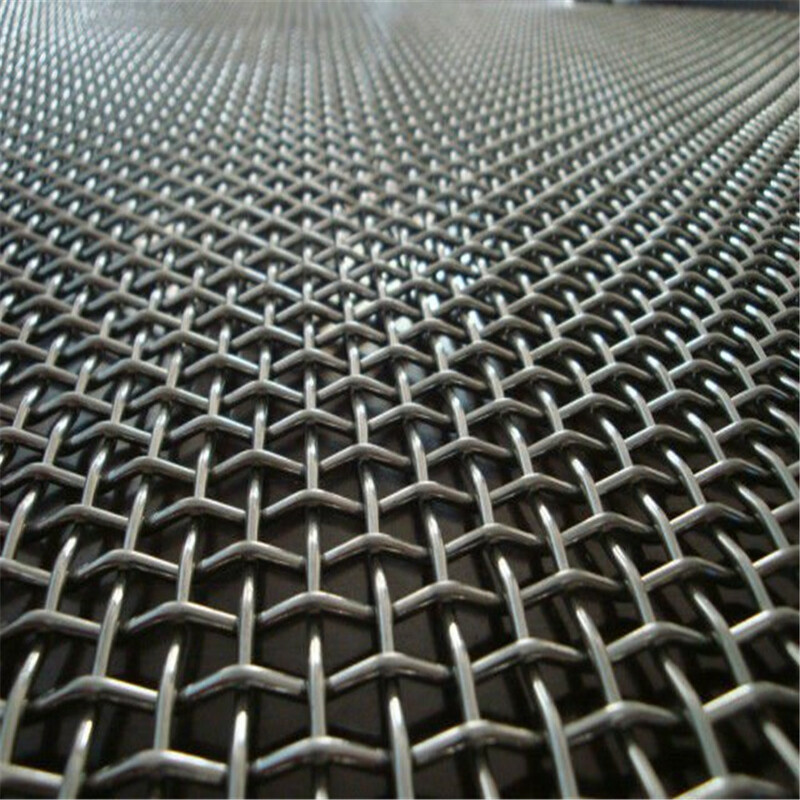 Product categories of Crimped Wire Mesh, we are specialized manufacturers from China, Crimped Wire Mesh, Stainless Steel Crimped Wire Mesh suppliers/factory, wholesale high-quality products of Galvanized Steel Crimped Wire Mesh R & D and manufacturing, we have the perfect after-sales service and technical support. Look forward to your cooperation! Model No. : hooks" or "hook strips"
Weaving and characteristics:	pre-crimped weaving after crimped (double intermediate crimped, lock crimped, flat top crimped, double crimped, inter crimped ,sturdy structure. Width and Length: according to customer request. Packing: with waterproof paper in rolls.or plastic woven bag. Customary packing is available as requested.